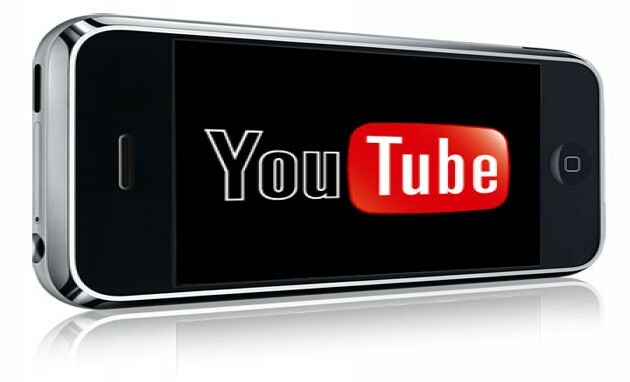 The mobile version of YouTube has known a huge growth in uploads in the last 6 months, 1700% to be more precise. Perhaps more impressive is the 400% growth in the 6 days following the launch of the iPhone 3GS, associated with the impact of the new handset. It’s all due to the user friendly and fast way of uploading vids from your iPhone, plus sharing it via Twitter and Facebook. Apple’s phone is not the only one encouraging YouTube uploads, but also Android devices, specially now that the Cupcake 1.5 update brings direct-to-YouTube uploads. The easier it is to upload videos on the go, the more rubbish content you get, but once the system becomes used by the general public, the genuinely appealing and innovative content will get its deserved attention and audience.